Japanese restaurant where you can dine in, take out or get their food delivered. 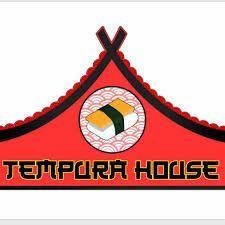 Tempura House has an extensive menu, including favorites like pho, ramen, sushi and tempura. Open 11:00 AM - 9:00 PM Everyday.